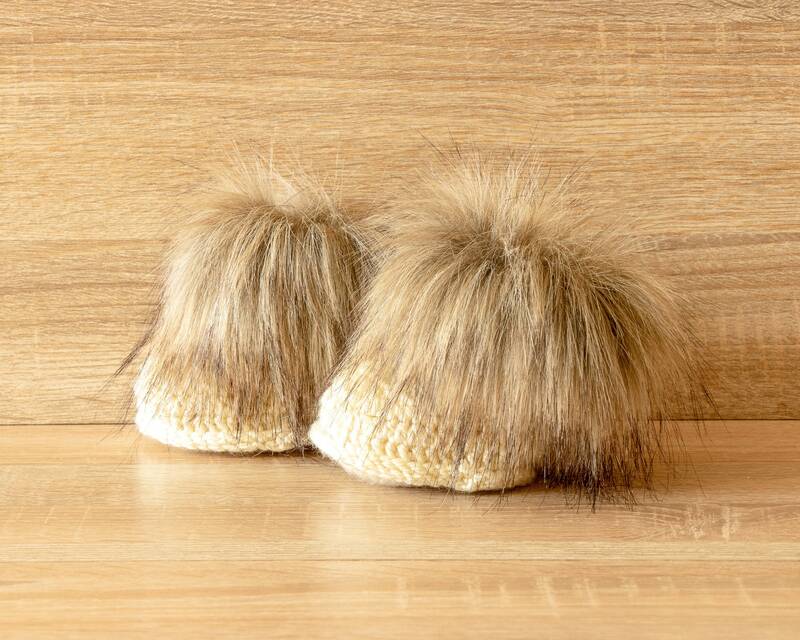 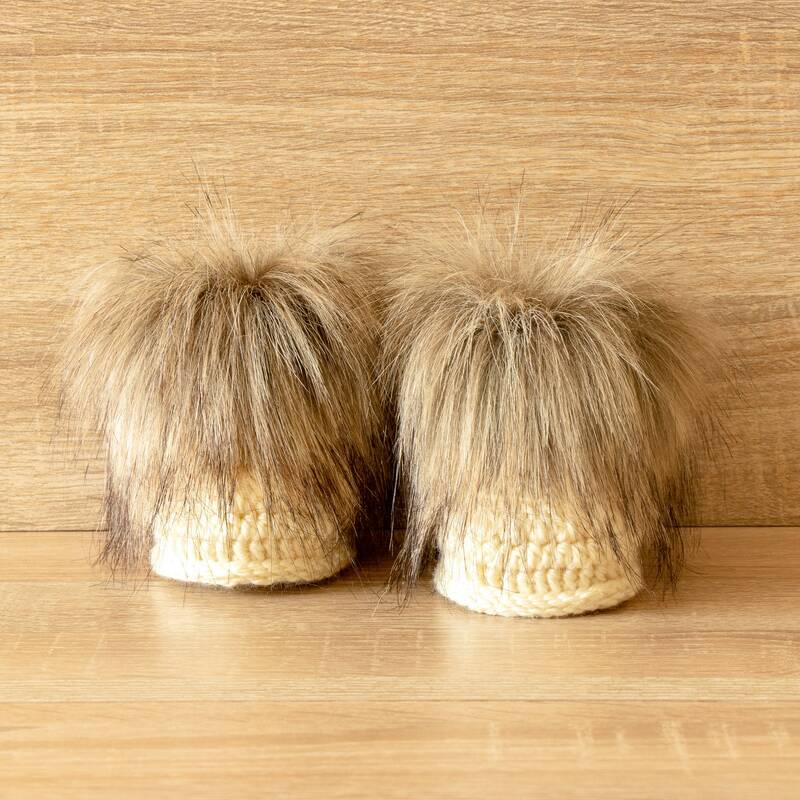 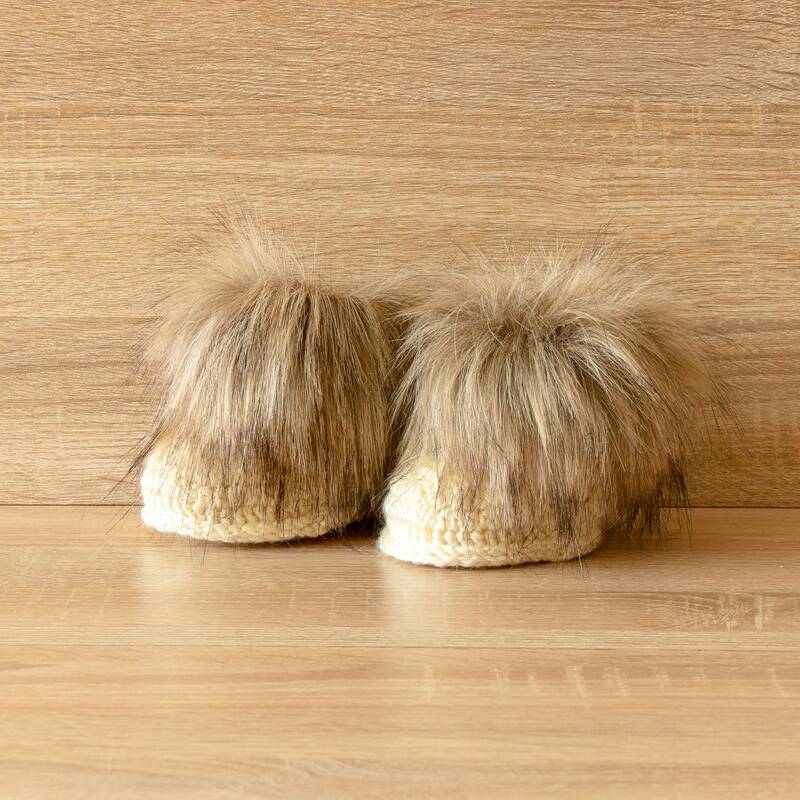 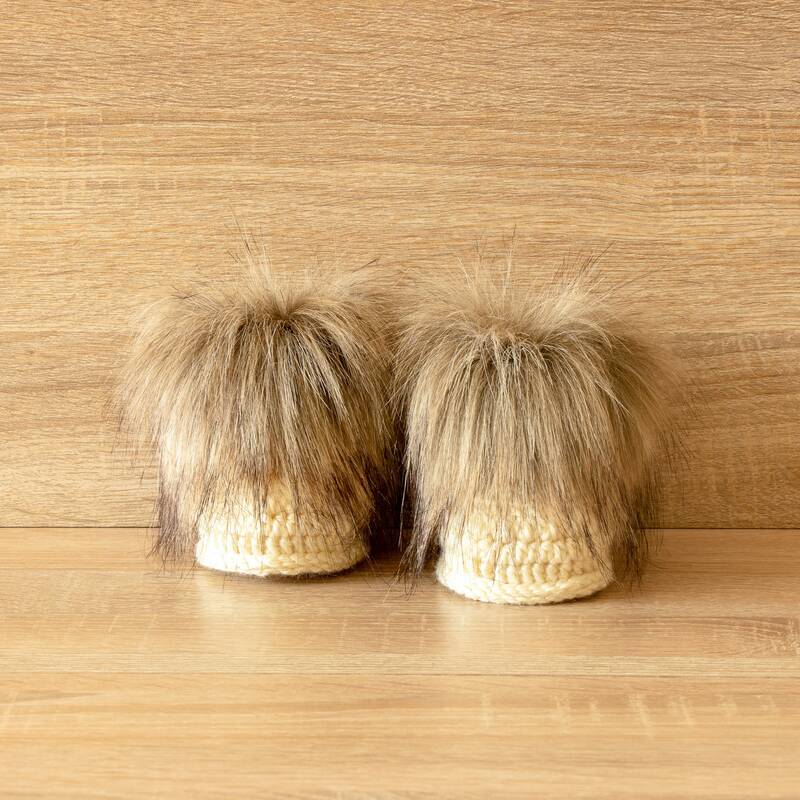 These crochet beige Faux fur baby booties are great winter accessories for your baby. 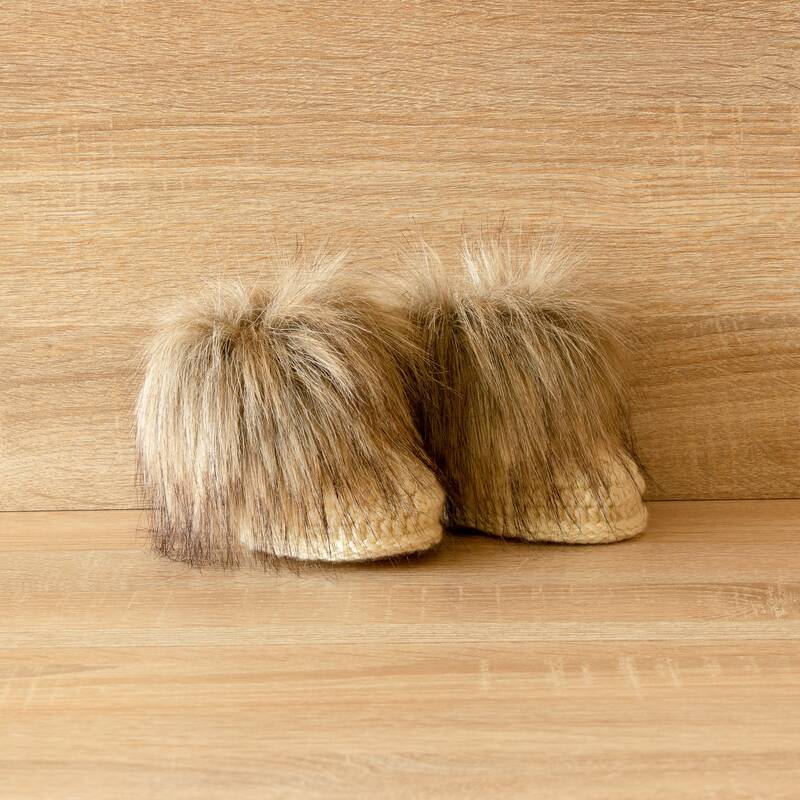 Cozy and stylish. 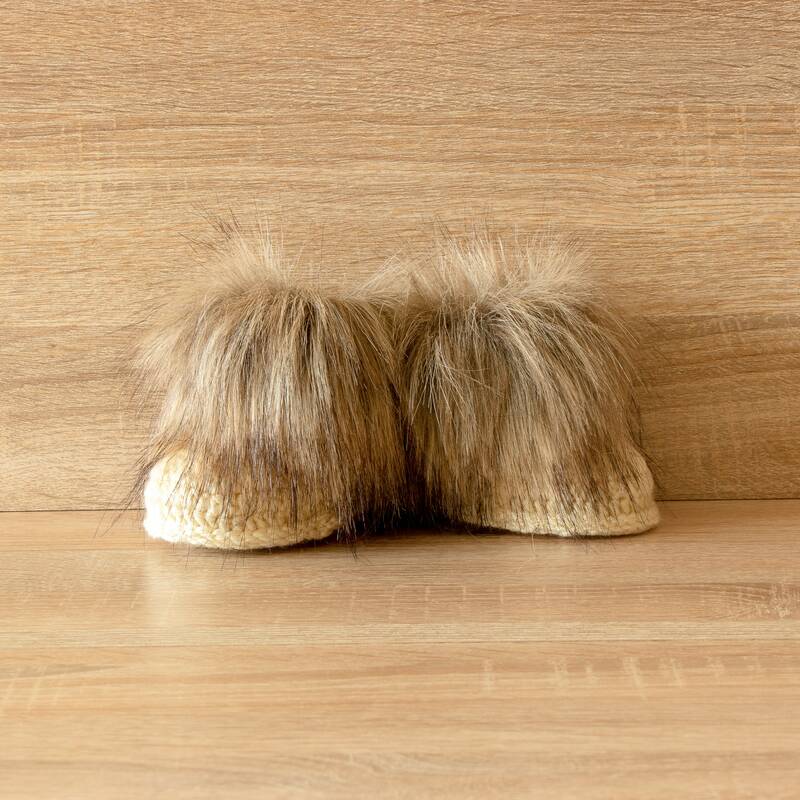 For best results, hand wash in cold water or in wash mesh bag on gentle cycle with similar fabrics and lay flat to dry. 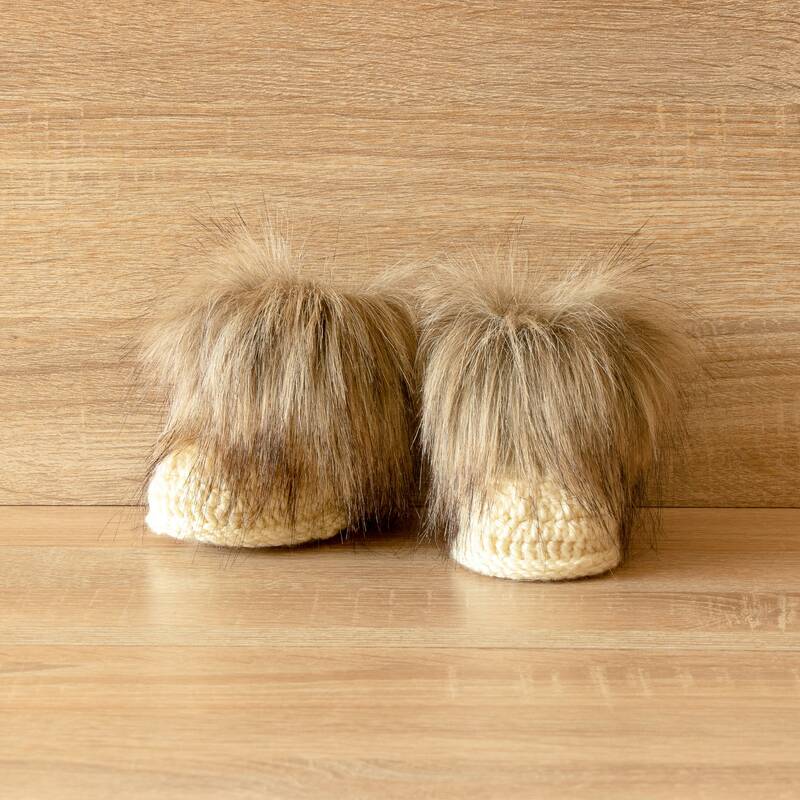 These little boots are so cute! 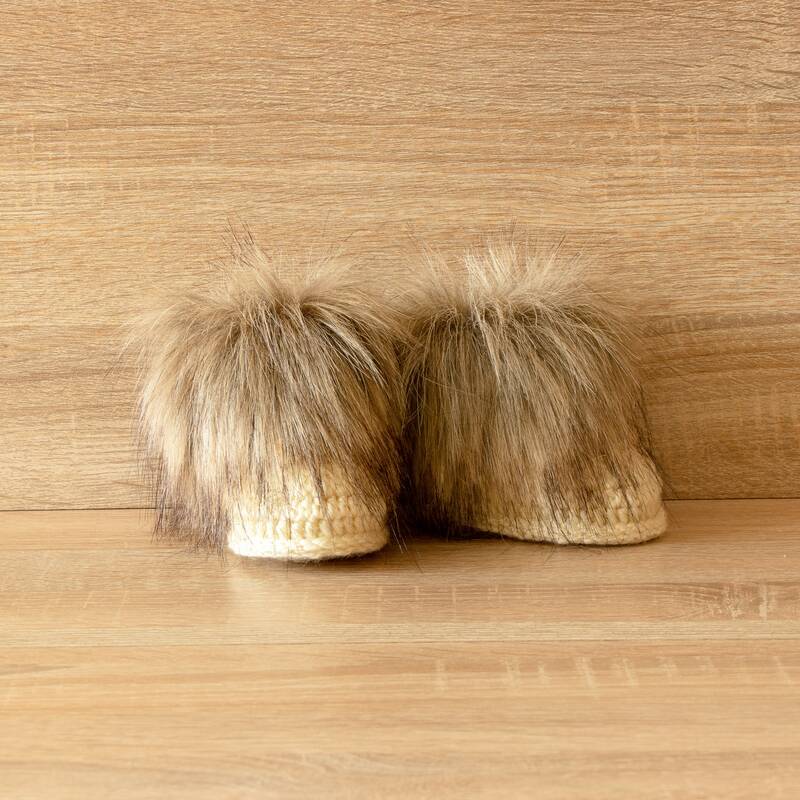 Such quality & care went into their creation.